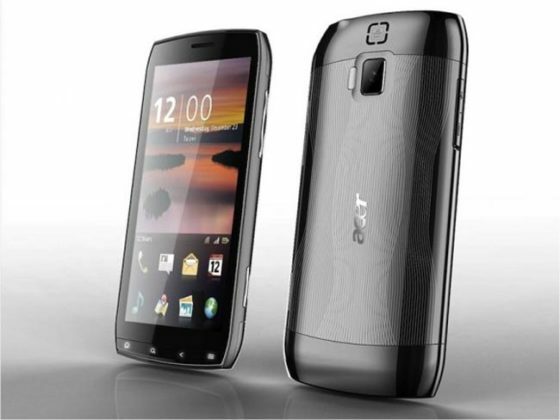 Today Acer has unveiled a new phone which might be the first of it’s kind to support a might resolution of 1024 x 480! Unbelievable for me to hear, this could be the first and only phone to sport such a high resolution in any smartphone, Acer even claims that this will not only be a good smartphone but will also be a bloody good tablet. The android version is unknown but the phone is scheduled for an April 2011 release. For a phone with a high resolution I would like to see how this thing would look. PSP Phone caught on camera with better quality.